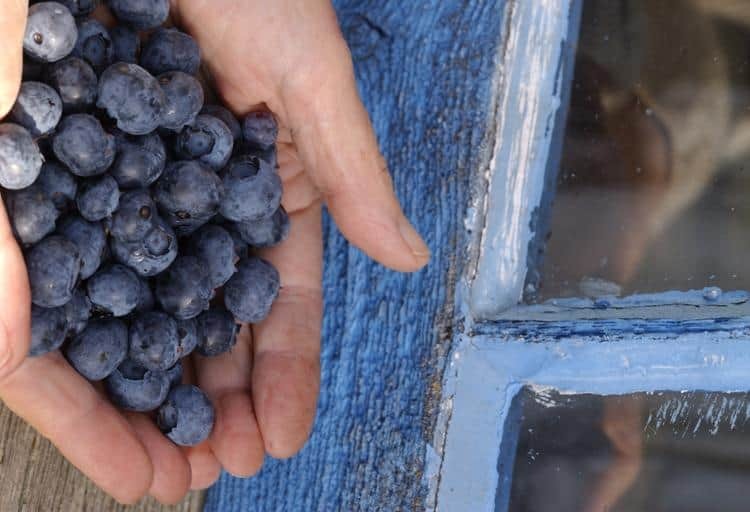 Berry enthusiasts around the province are flocking to farmers’ markets and u-pick farms to get their share of this year's healthy harvest of blueberries. There are a number of local companies taking advantage of “nature’s candy” and creating mouth-watering treats for all to enjoy. If you’re feeling inspired to whip up your own blueberry creations, check out eight delicious recipes here. 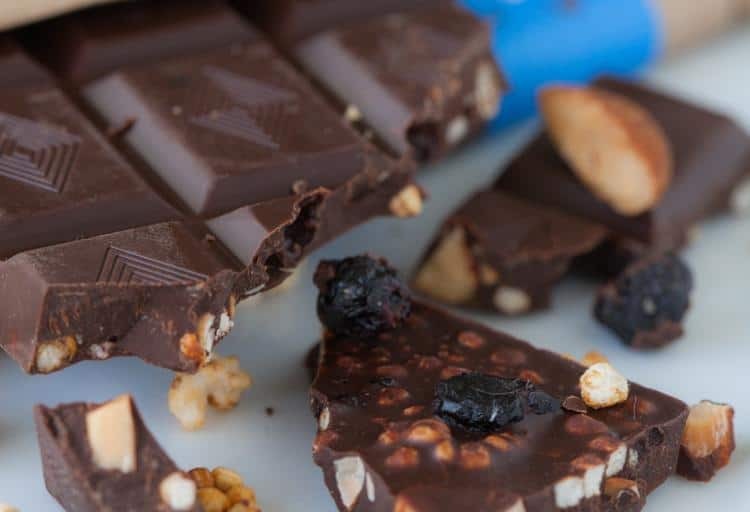 Cocolico’s luxurious blueberry chocolate bar is made of crispy puffed quinoa, decadent dark chocolate, perfectly roasted almonds and then hand-decorated with dried B.C. blueberries. They’re sinfully good, but with four super foods in one delicious bar you can enjoy them guilt-free. If you can’t get enough, then check out Cocolico’s Blueberry and Dark Chocolate Sauce. It’s perfect with waffles, ice cream, fruit... and sneaking spoonfuls straight out of the jar. Pull out your pancake recipe because Honeyview Farm's Blueberry Blossom Honey might be the best thing that has ever happened to your breakfast. 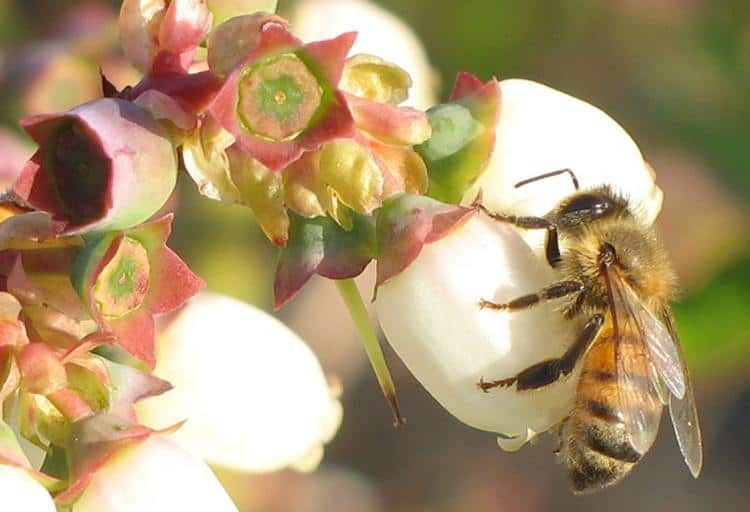 This amber-coloured honey made from the flowers that grow on a blueberry bush is known for its well-rounded flavour. Besides being an ideal pancake topper, you can add it to sauces, baked goods and even in your tea. The Blueberry Blossom Honey is available as creamed honey, which means that it’s finely crystalized so you can spread it with ease. Vancouver celebrity chef David Hawksworth’s Bel Café has crafted a delectable Blueberry Almond Torrone. 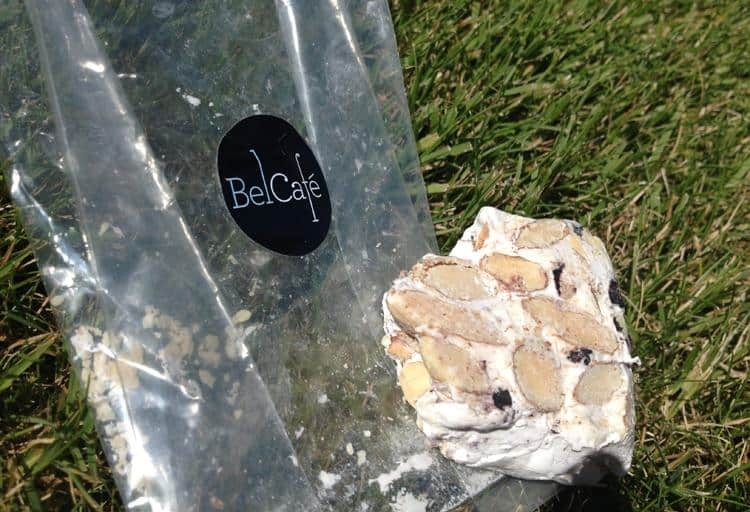 A torrone is an Italian confection that’s sometimes served as a Christmastime treat, but the Bel Café team has added dried blueberries to infuse some of B.C.’s sunny summertime sweetness. The candy is similar to a chewy, velvety nougat, but thick with crunchy almonds and sweet berries. 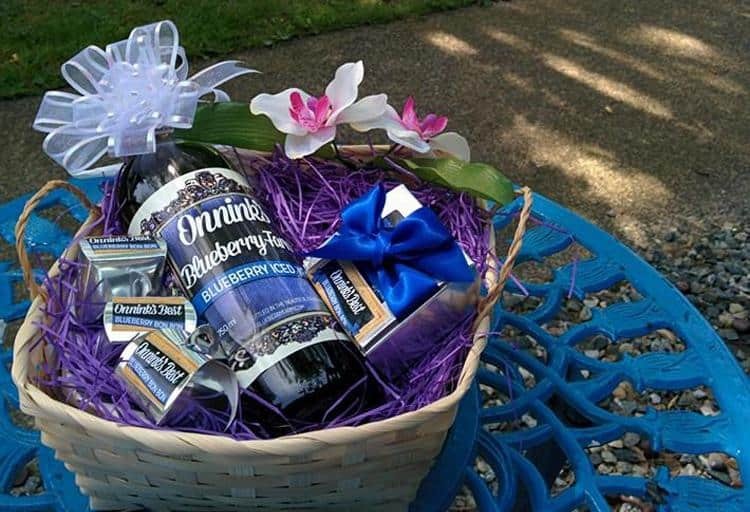 Abbotsford’s Onnink Blueberry Farm is a great place to get blueberries fresh off the bush, but it’s also the place to pick up refreshing Blueberry Iced Tea and gorgeous bonbons. The iced tea is brewed and bottled onsite and made from all-natural ingredients. Sweetened with Onnink’s own honey, this non-alcoholic drink is perfect for summertime sipping. The bonbons are made with blueberries and dark chocolate and are available in assorted boxes. A trip to Krause Berry Farms promises to be fun for the whole family with activities ranging from tractor train rides to picking your own blueberries. 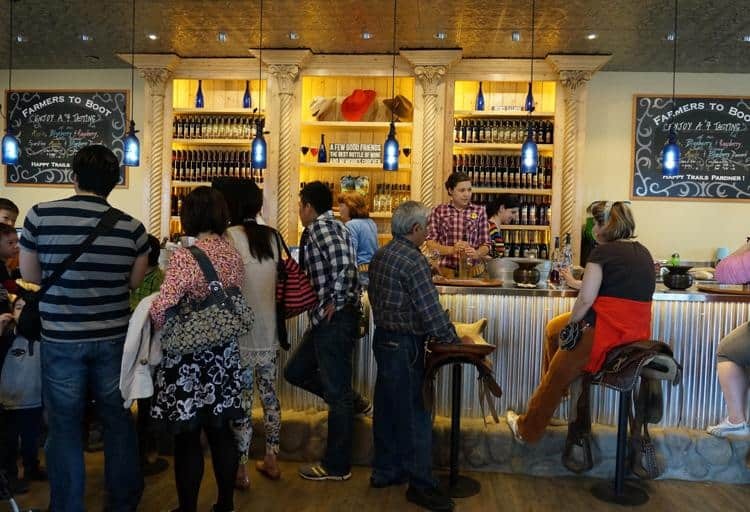 But for an experience that’s adults only, head on over to the estate winery and pick up a bottle of blueberry wine. 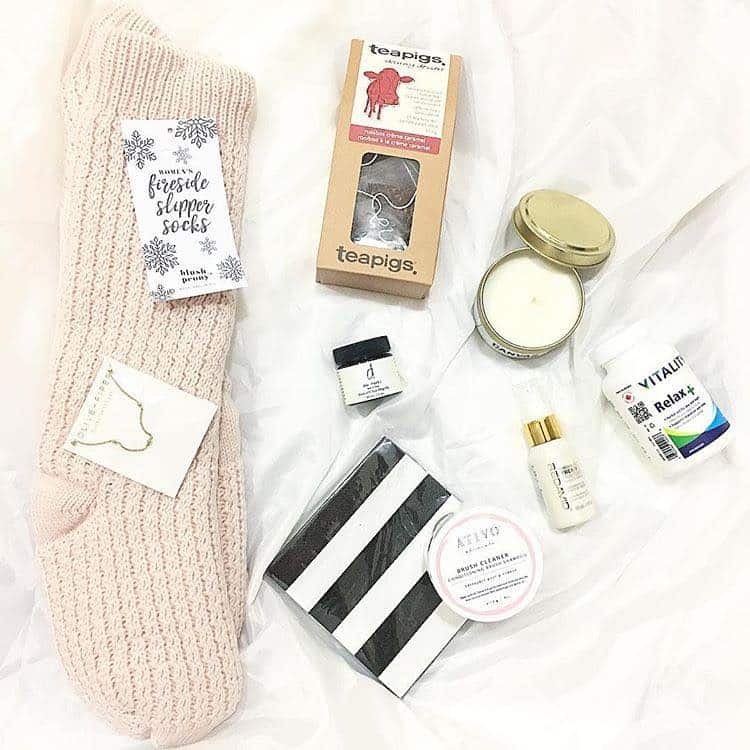 It pairs well with cheese or can be served with B.C. salmon for a fresh and delicious local meal. 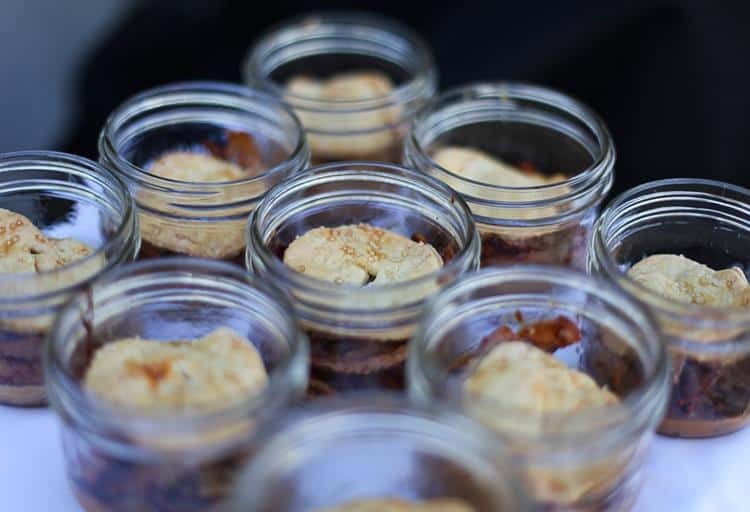 For any patio picnic or beachside barbeque, The Lazy Gourmet, one of Vancouver's most popoular caterers, has all your foodie needs covered. This summer they’re offering up their seasonal B.C. Blueberry Oat Crumble in Mason jars. They’re available to be ordered by the dozen, or can be worked into a larger menu depending on your catering requirements. These desserts are perfect for any summer get-together. 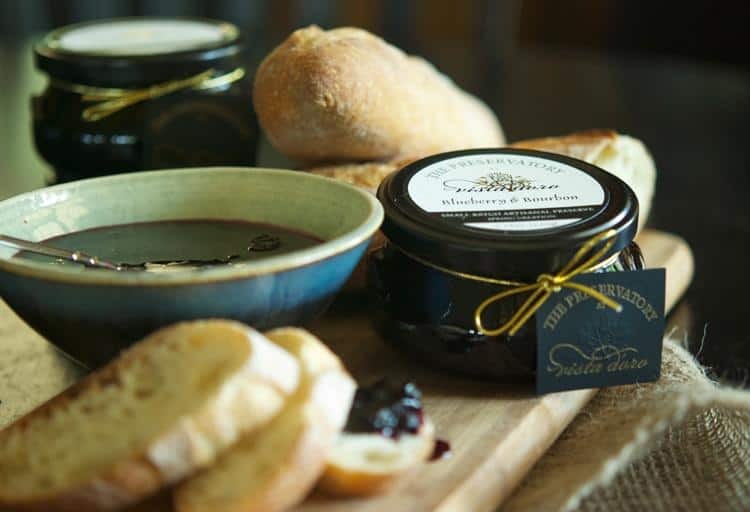 Vista D’oro’s artisanal Blueberry and Bourbon Preserves are made in small batches with “old world” techniques for an authentic, distinctive taste. Most jams use “jam grade” fruit that’s past its prime, but Vista D’oro uses berries at the peak of their ripeness, which means there’s less sugar than most brands and no pectin necessary. 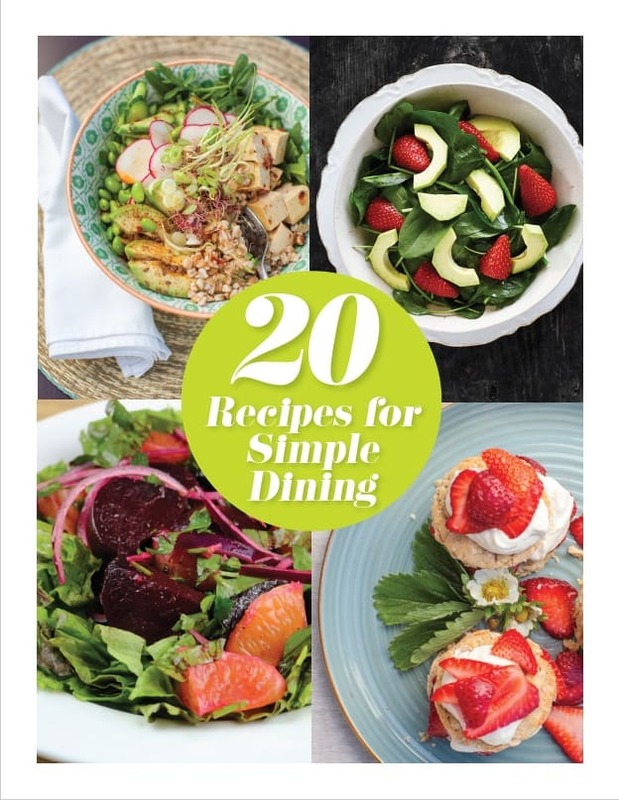 Slather the preserves on toast, serve over ice cream or use them to make sauces, vinaigrettes and glazes. 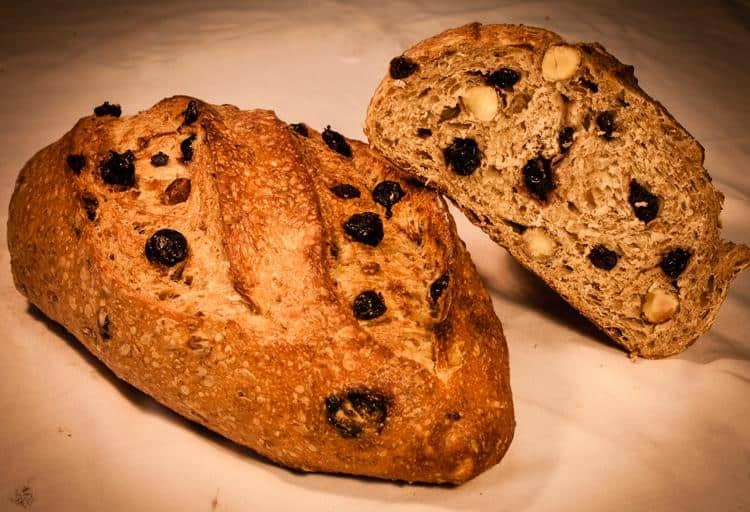 A Bread Affair bakes organic artisan breads with wholesome locally sourced ingredients. The Love at First Bite Loaf features delicious hazelnuts and, of course, blueberries. They suggest pairing the bread with a selection of cheeses or making a gourmet grilled cheese sandwich with Gruyere, ham and caramelized onions.